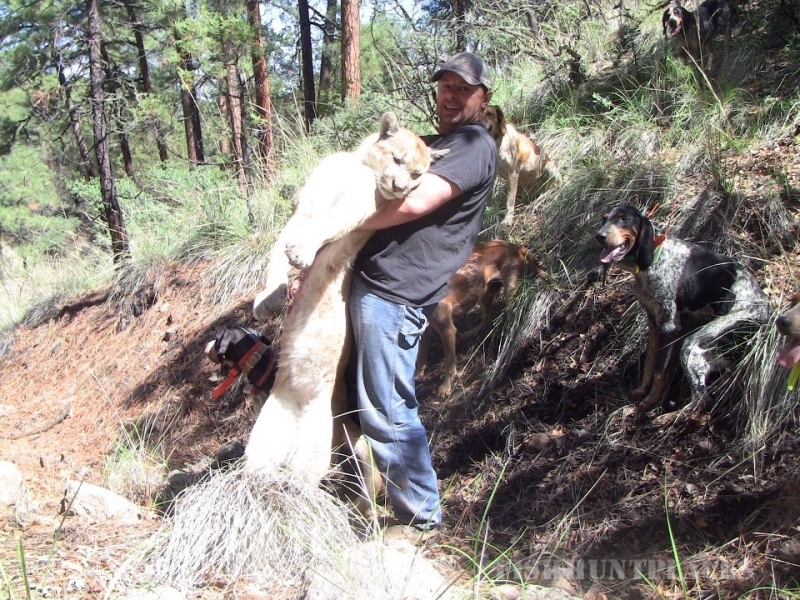 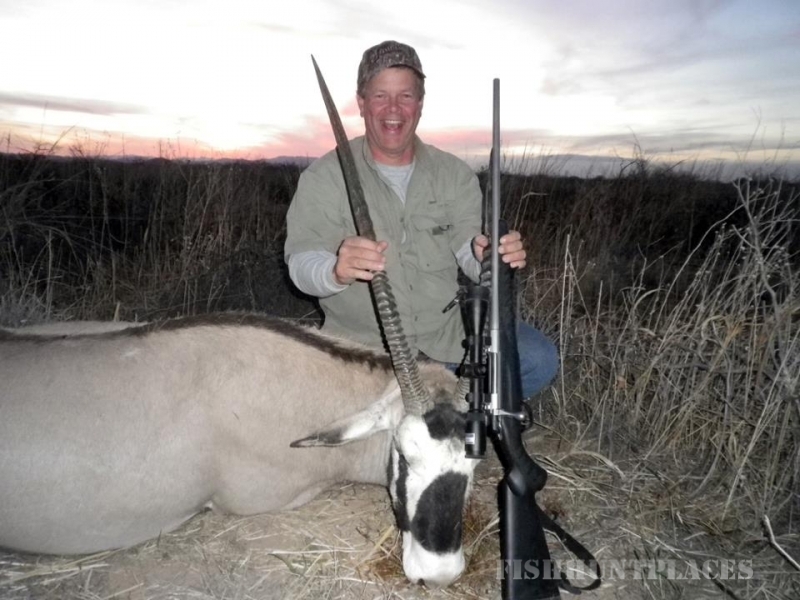 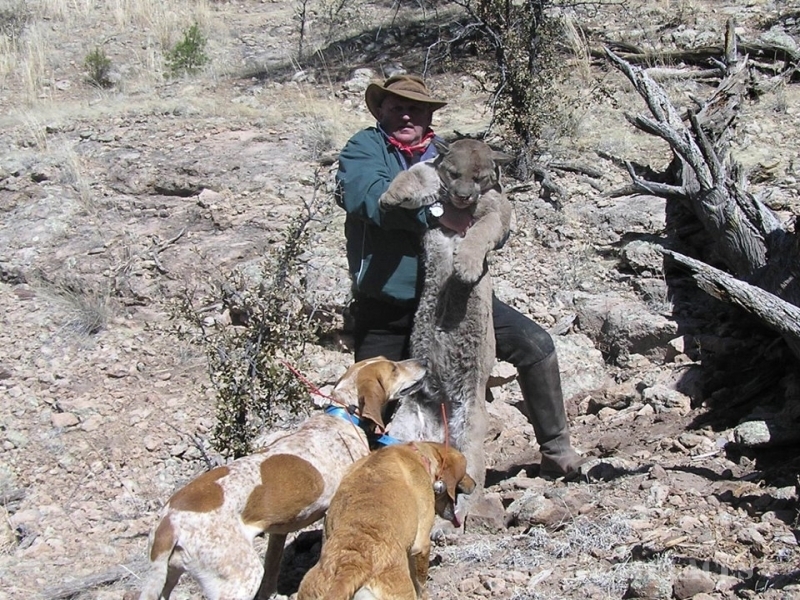 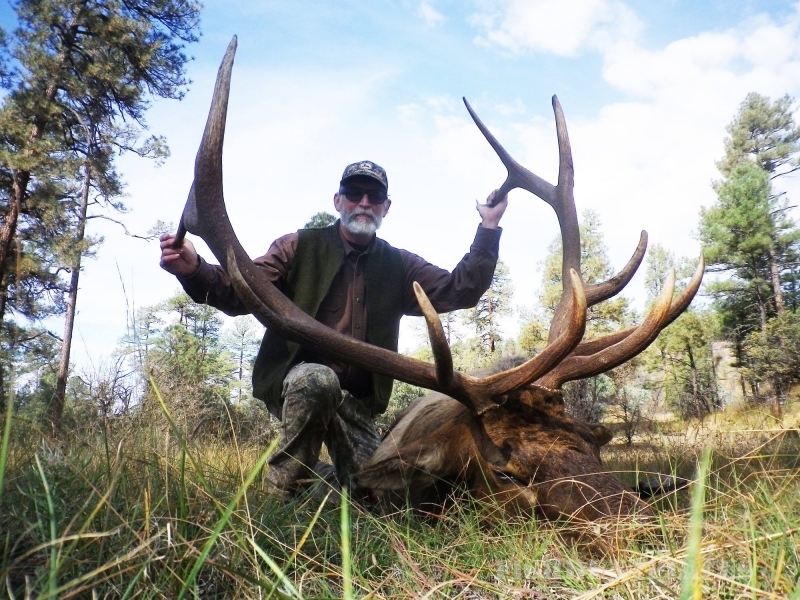 New Mexico offers special Youth Hunts and Mobility Impaired Hunts for Elk, Oryx, Deer, and Pronghorn Antelope. 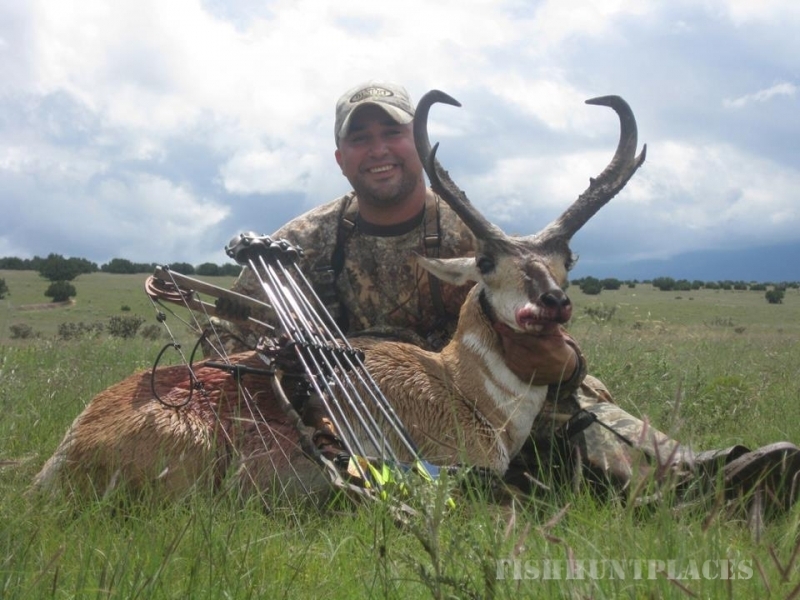 These special hunts take place during the height of the rut. 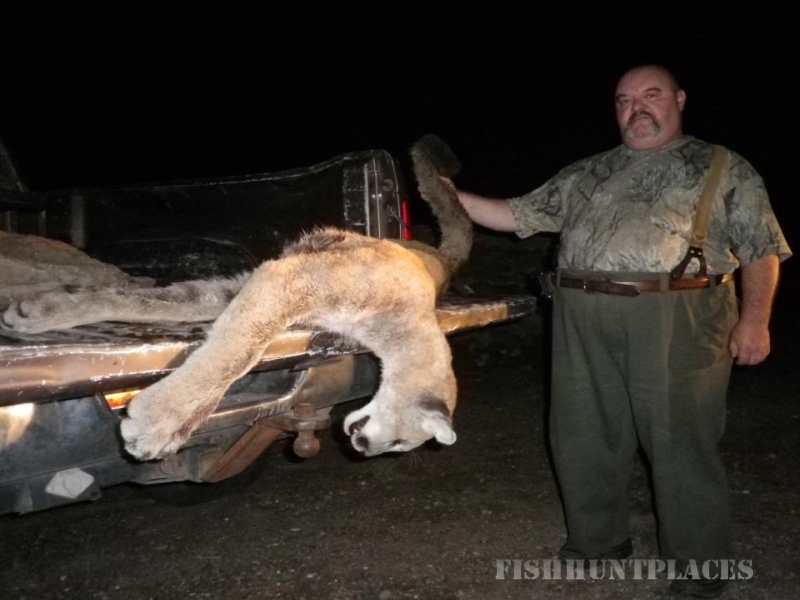 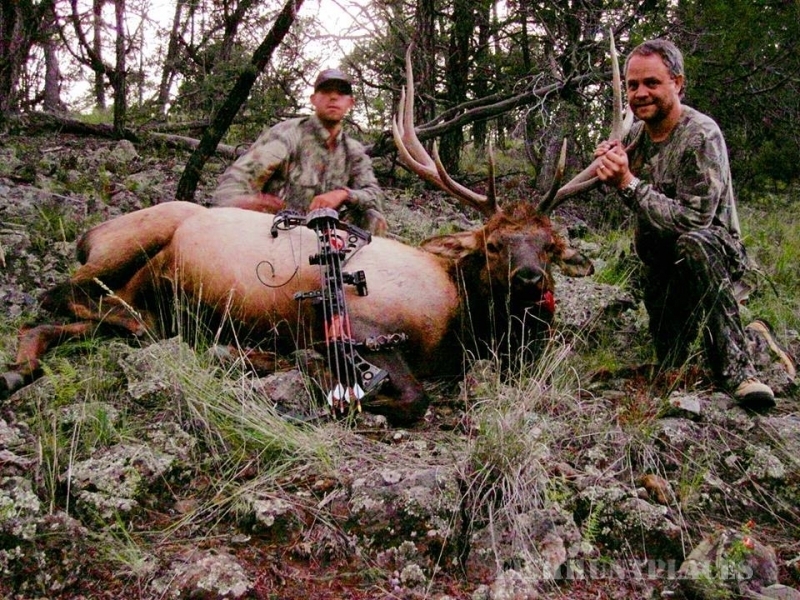 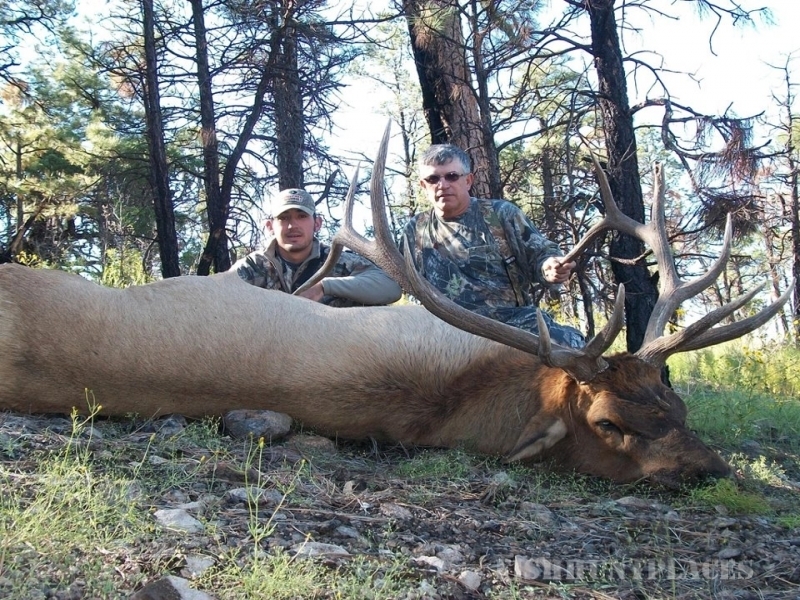 Let us guide you to a Trophy Elk, Oryx, Deer or Pronghorn Antelope. 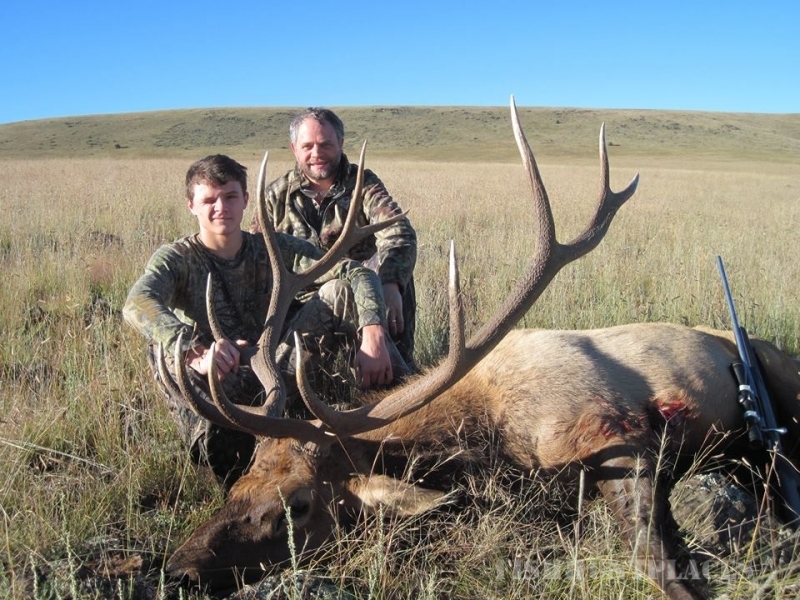 We encourage Youth and Mobility Impaired hunters to take advantage of this special season. 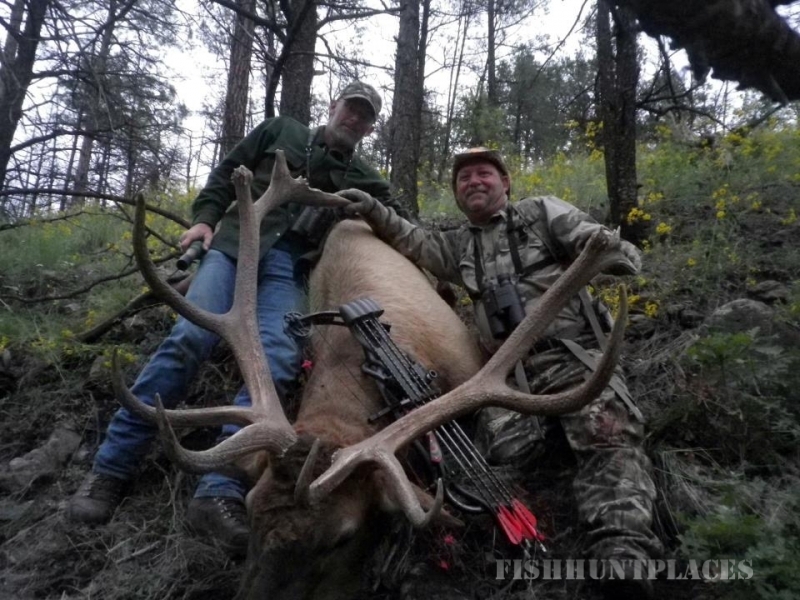 We will guide you to that Trophy of a lifetime regardless of your age or impairment. 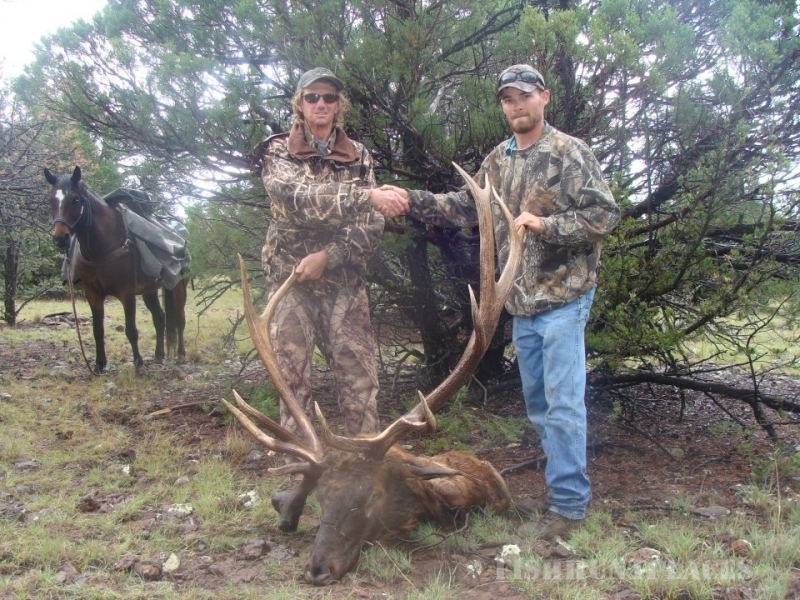 season begins early September, which is the beginning of the Rut and Rifle season closes the Rut in mid October. 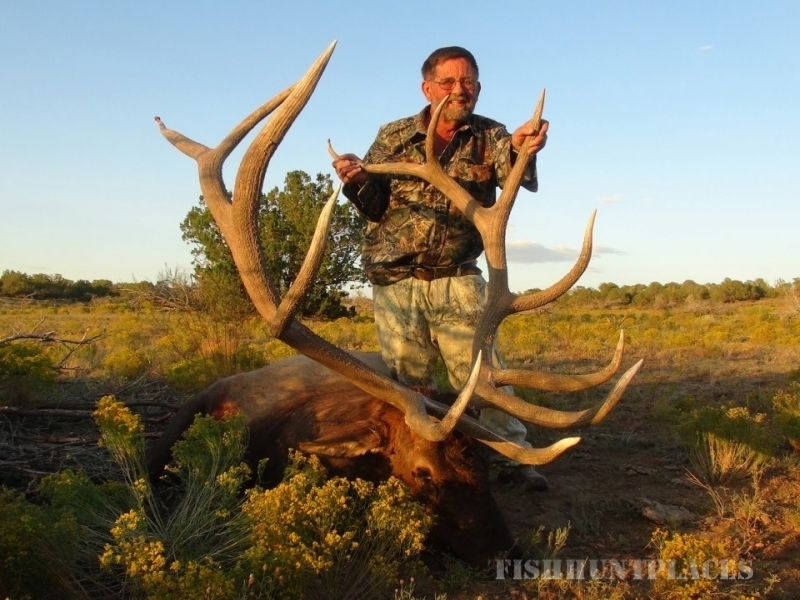 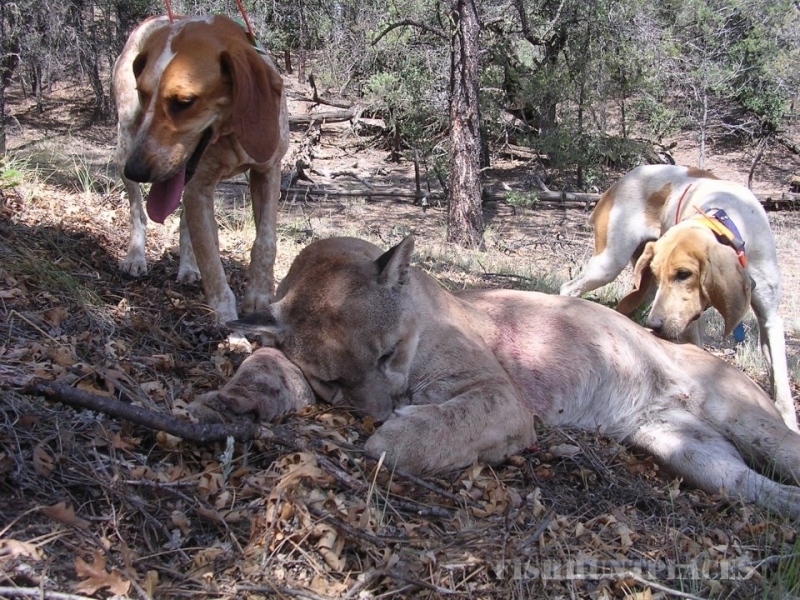 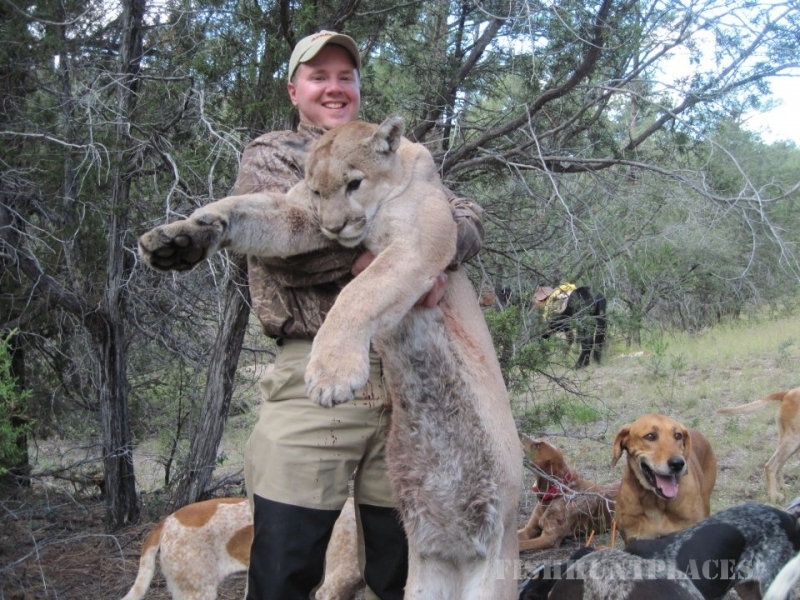 Because of the high Cow to Bull ratio in New Mexico and Arizona the "Bugle" season is very aggressive and very vocal.